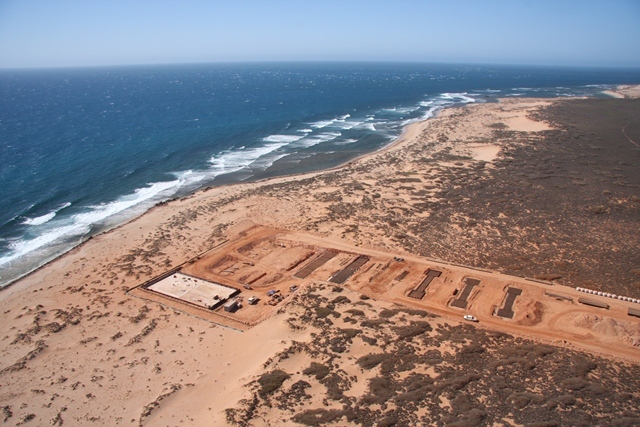 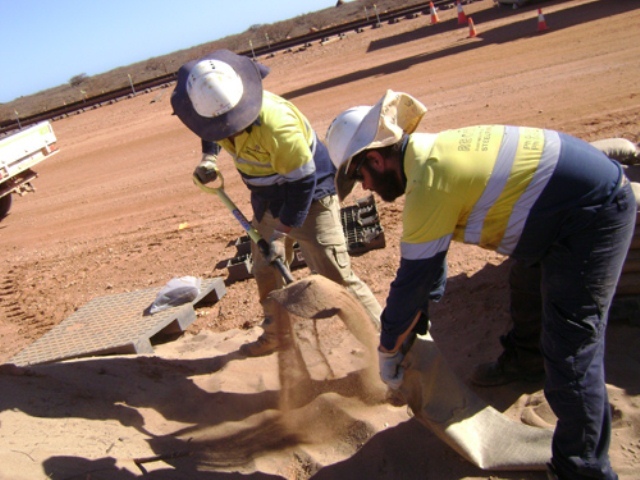 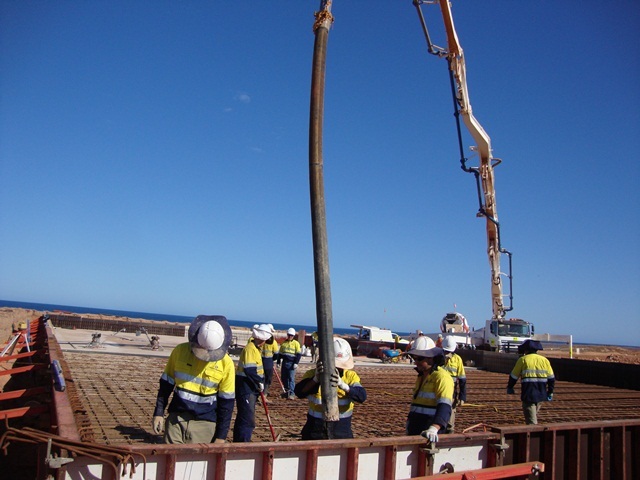 As part of the temporary facilities and infrastructure required to support AJ Lucas’ HDD project for Chevron on the Gorgon Project, Centrals were engaged to undertake concrete construction and construction facilities installation. 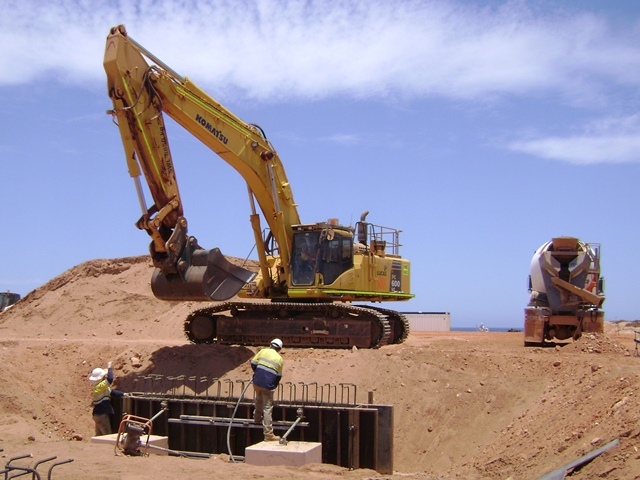 The scope of works included the detailed excavation, blinding, formwork, reinforcing steel fixing, concrete placement and finishing for the HDD Feeder foundations, breakover footings, mud bund, tensioner foundations and other miscellaneous footings. 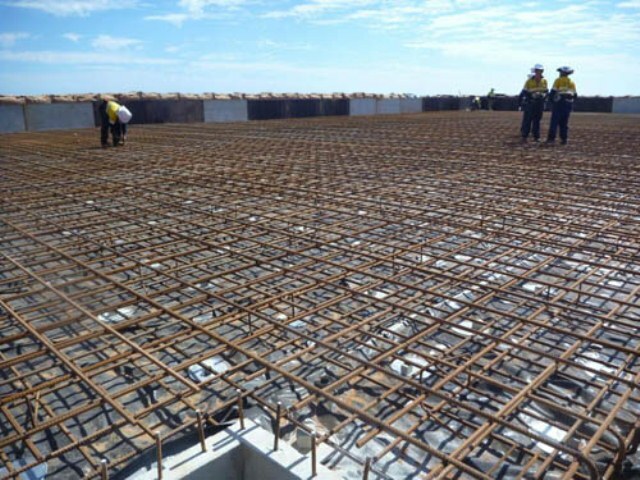 Formwork was completed with the MEVA system formwork (owned by Centrals) minimising the need for timber formwork materials in line with the strict Gorgon quarantine requirements. 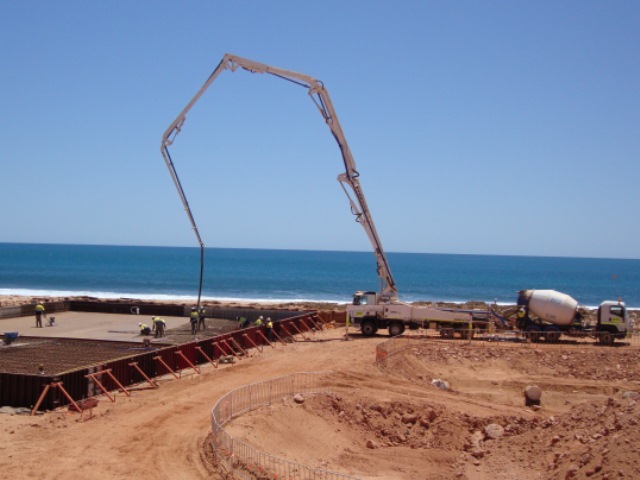 The project was completed on schedule and budget without any recordable injury and utilising predominantly company owned plant and equipment.